Relying on the platform for scientific cooperation with universities and colleges and R&D institution, company has a research team of doctors, masters, senior engineers and consultants with strong technical support and product development capabilities. The company has international advanced level of production equipment, industry-leading level of technology and scientific management system and has passed the ISO9000 international quality system certification, ISO14000 environmental system certification and national certification of special water-saving products. 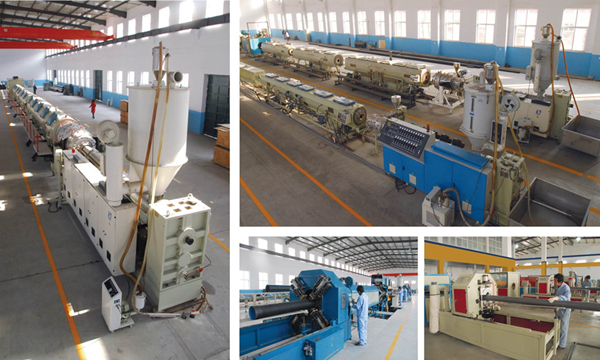 Through its unremitting efforts, Xingtai TOP-TEAM is confident to pursue and continue to win support with good faith, to enhance stamina with science and technology, to run-off market with quality, to open the way with high-quality service.